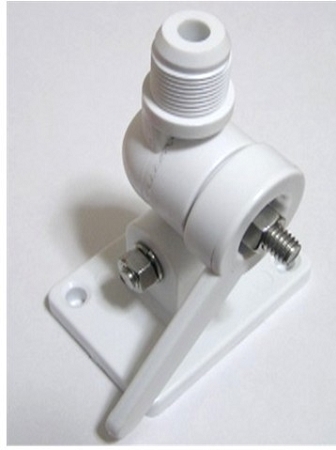 NOTE: Due to the length of this item we do not ship this antenna to non-US addresses. 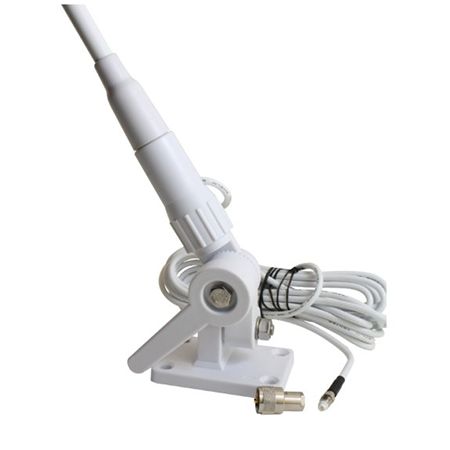 This high performance 52" VHF antenna is tuned and optimized for use with AIS receivers and transponders. It also works well with marine VHF radios.